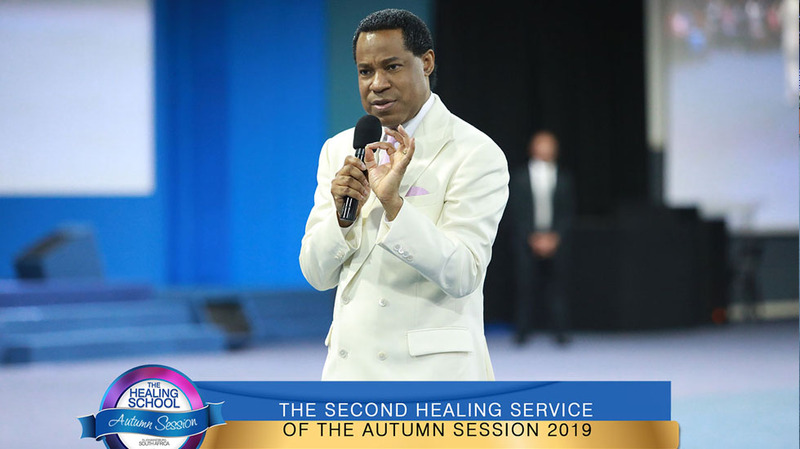 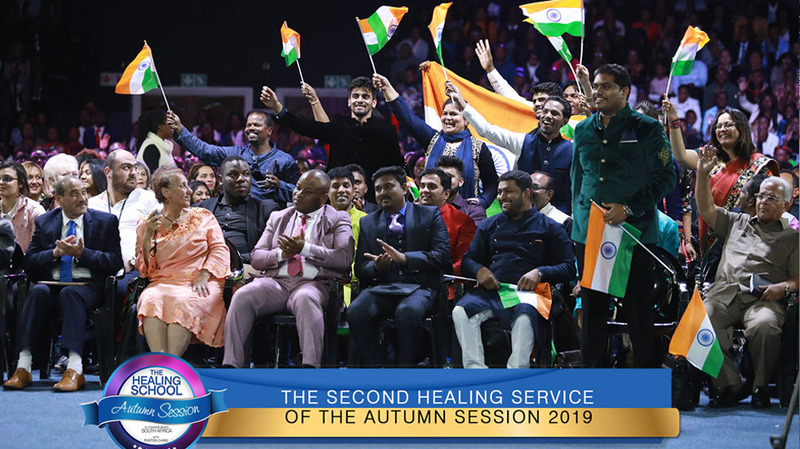 The man of God, Pastor Chris, led the congregation in a joyful celebration for the display of the mighty works of God manifested during the service and heartily recognized the visiting ministers who were present to witness the healing power of God. 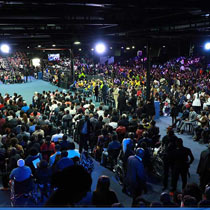 He exhorted the students who were ministered to and the congregation on our walk in Christ as new creatures. 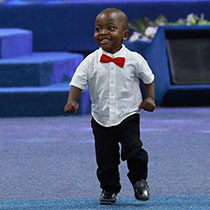 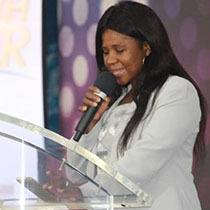 “Practice using the name of Jesus and let your faith become strong in that name. 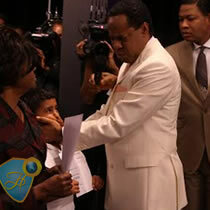 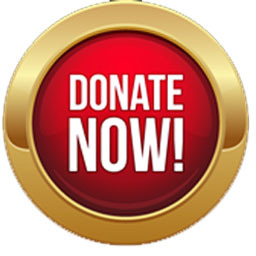 There’s absolutely nothing we cannot do with His name,” he expounded. 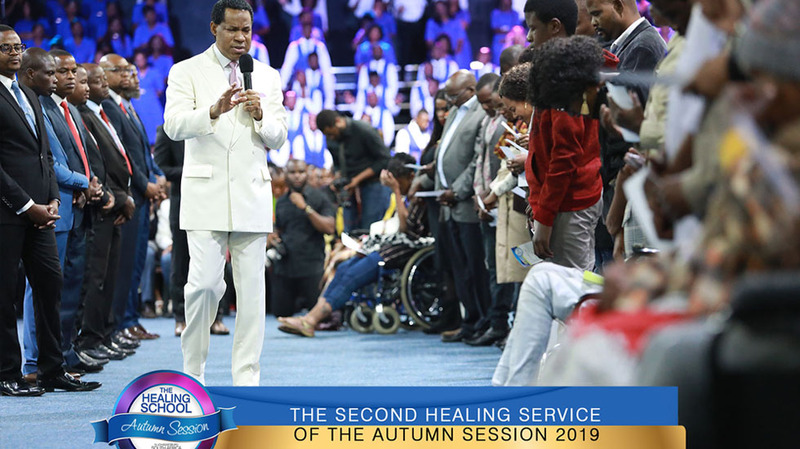 The service came to the final moments with made an altar call led by Pastor Chris and many came forward to give their hearts to Christ. 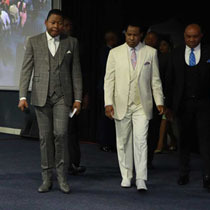 Partners of the Healing School were not left out in the special acknowledgements; for their work in changing lives. 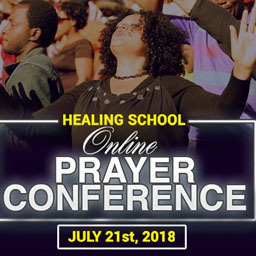 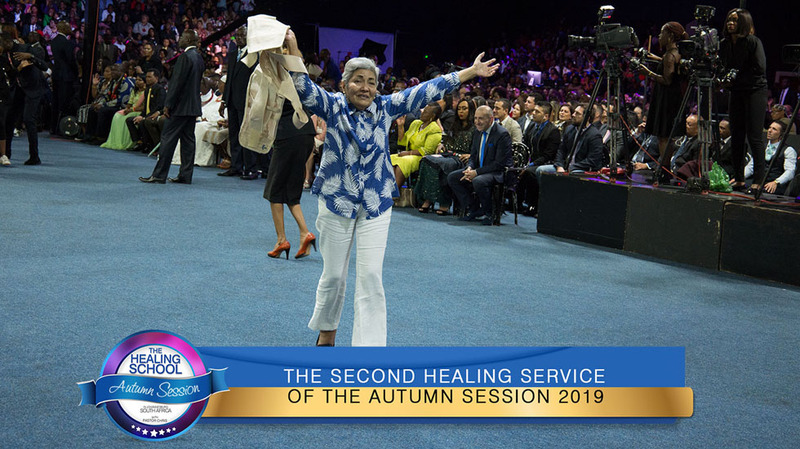 With proclamations of faith and words of blessings graciously released by the man of God, congregants left the unforgettable second healing service, full of faith and power. 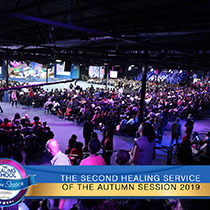 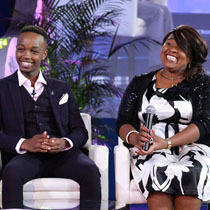 The 2019 Healing School Autumn Session continues with doubtless testimonies that Jesus Christ is the same yesterday, today and forever! 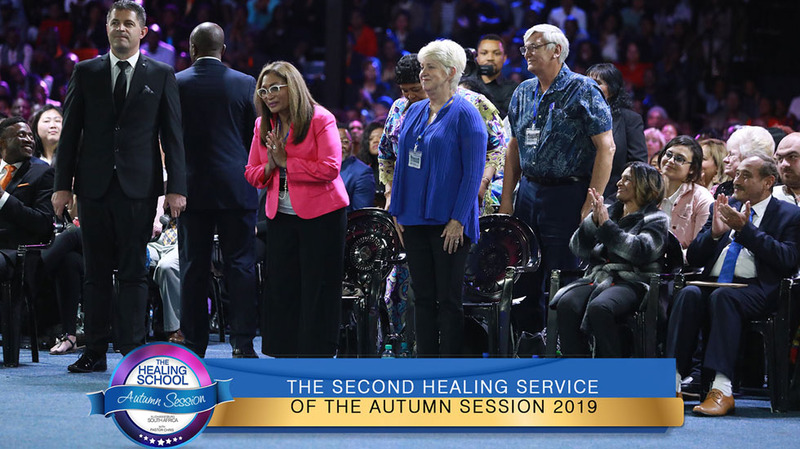 THE 2019 AUTUMN SESSION CONCLUDES IN BRILLIANCE - Glory to God!